Flipkart is the leading e-commerce marketplace in India with over 100 million registered customers. 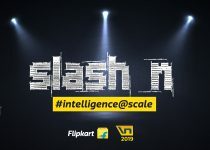 Flipkart was started in 2007 by Sachin Bansal and Binny Bansal, two engineers from Chandigarh who met during their final year project at IIT-Delhi. The duo started Flipkart out of a modest 2-bedroom apartment-turned-office in Bengaluru. 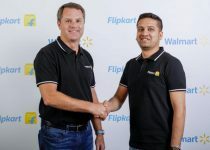 Flipkart acquired its first customer in 2008, and hired its first full-time employee in 2009. The story of Flipkart is an inspiring one not just for startups in India, but for the e-commerce industry globally. 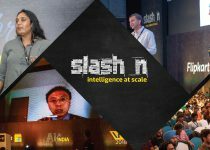 While print and digital media have been exuberant in their coverage of the Flipkart story, there are deeper layers to the Flipkart story that only we at Flipkart know. 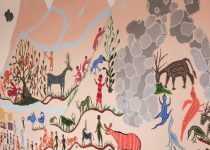 As Flipkart’s proactive storytelling platform, Flipkart Stories unboxes these stories every week. Flipkart Stories has been written about in Mint and Afaqs. 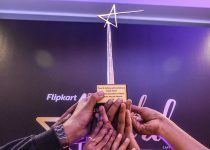 At the Fulcrum Awards 2017, one of India’s most prestigious PR awards, Flipkart Stories was awarded silver for ‘Best Use of Content’. 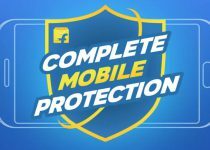 What does the badge Flipkart Assured mean? Flipkart Assured, is a quality and speed badge applied to select products in key categories. It is the new benchmark in online shopping. Flipkart Assured, India’s first ‘Quality and Speed Assurance’ program, guarantees that high quality products are delivered to customers in the fastest time possible. 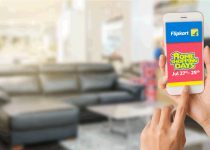 Read this article on Flipkart Stories to learn more about Flipkart Assured and its benefits. Where I can find the best buying guides for different product categories on Flipkart? Flipkart, India’s leading e-commerce marketplace, has many products available for customers to purchase. But reading reviews and noting the product rating alone cannot lead a customer to take an informed decision while purchasing the product. 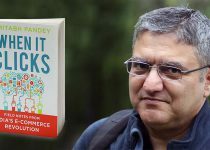 To put these worries to rest, Flipkart Stories publishes buying guides for products in various categories so that customers can read intensively about various products and shop smart on Flipkart. How can I initiate product return on Flipkart? 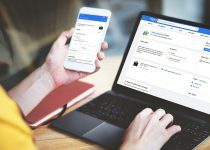 Read this Flipkart Stories article to know more about how customers can initiate the product return process on Flipkart. 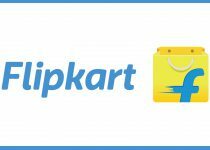 How can I avail of Debit Card EMI on Flipkart? Debit Card EMI payment option makes shopping for high value products convenient and affordable. 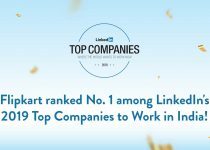 Read this Flipkart Stories article to know more. 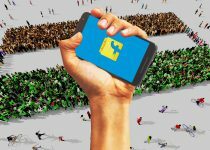 How can I exchange my old mobile phone/ smartphone on Flipkart? 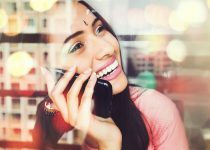 With Flipkart’s smartphone exchange policy, customers can get the best value on their old phones and incredible deals on brand new smartphones. 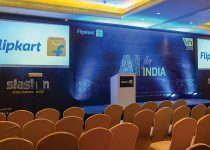 Read this Flipkart Stories article to know more. 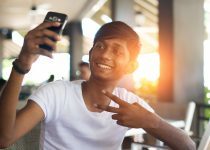 How can I use the PhonePe app? PhonePe is one of India’s leading UPI payment apps. You can download the PhonePe app on Google Play Store (Android users) or the Apple App Store (iOS users). 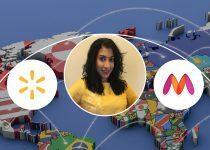 Read this Flipkart Stories article to know how you can use the app. 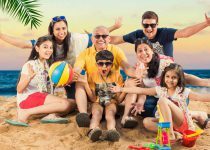 Does Flipkart sell fake/ duplicate/ counterfeit products? 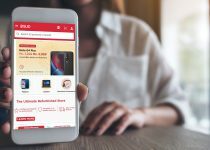 No, Flipkart definitely does not sell fake products and we constantly endeavor to educate our customers to stay clear of fake sellers and products.. To know more, please read this article. How can I identify fraudsters offering fake jobs at Flipkart? Don’t fall prey to fake job offers at Flipkart. Read this Flipkart Stories article to know how to avoid fraudsters offering fake jobs. What is Flipkart’s exchange policy? What if the product you just purchased on Flipkart isn’t exactly what you were looking for? No worries. Just exchange it for the product of your dreams. Read this Flipkart Stories article to know how. How can I keep track of my ekart courier? 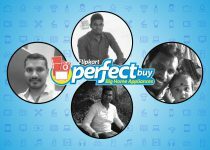 eKart Courier was a service offered by Flipkart. It is no longer available. 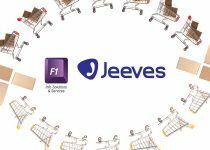 Read this Flipkart Stories article to know how to keep track of any product you’ve ordered on Flipkart. If there is a sale on Flipkart, where can I get to know about it first? If you are a registered customer, you will receive an alert via your registered e-mail ID. There will be sale announcements on the Flipkart website, Flipkart mobile site & Flipkart mobile app. Look out for social media updates from Flipkart & Flipkart Stories to know about ongoing and upcoming sales. FurniSure is Flipkart’s very own furniture store and shopping experience that helps you shop with confidence. If you’re looking for quality and durability when you invest in furniture, FurniSure is the best choice. How is quality & durability assured with FurniSure? 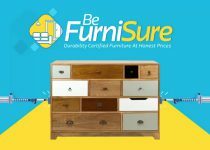 ‘FurniSure’ by Flipkart, is the first-of-its-kind Durability Certification for furniture in Indian retail (online & offline). The certification assures customers of the quality and durability of a wide range of furniture available on Flipkart. 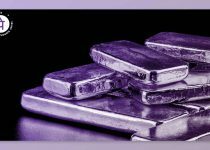 The Durability Certification is offered after a rigorous test process conducted through NABL (National Accreditation Board for Testing and Calibration Laboratories) accredited testing laboratories. Each certified product has undergone tests that simulate 10 years of normal usage as per International standards. A true India-specific innovation, FurniSure not only assures quality & durability of the furniture you invest in but also enables you to shop for over 250+ of our top sellers that have been durability certified for upto 10 years. Flipkart Furniture under FurniSure delivers to 110 cities through eKart within 7 days of the order. 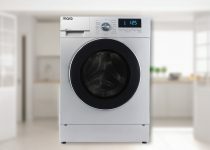 It also assures installation within 72 hours, which a customer can schedule at their convenience. Flipkart is India’s largest Furniture store across both offline and online, with 40,000+ products. Along with making ‘Perfect Homes’, Flipkart’s furniture private label is constantly adding new, innovative, high quality and value for money selection, offering you, our customer, the best of choice and experience. 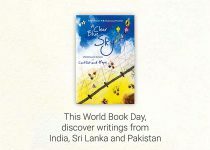 Can anybody play the Flipkart Stories contests? Flipkart Stories contests are open to any contestant above the age of 18. Terms & conditions apply. If I have participated in a Flipkart Stories contest, how long do I have to wait to know if I’ve won? Contestants definitely won’t have to wait too long to find out if they’ve won. Follow Flipkart Stories on Facebook, Twitter & Instagram to be alerted when winners are announced. Terms and conditions apply. If I have won a contest, how long do I have to wait to receive my EGV? Once a contestant has been confirmed as a contest winner, he/she will receive their Electronic Gift Vouchers(EGV) via their registered e-mail address within 30 days. Terms and conditions apply. Can the EGVs awarded to winners be exchanged for cash? EGVs awarded to contest winners cannot be redeemed against cash or credit and can only be used to purchase products listed on Flipkart. How can I get in touch with the Flipkart Stories administrator? You can contact Flipkart Stories by using the contact form on Flipkart Stories. Where can I find news on Flipkart? Flipkart Stories publishes a weekly news bulletin to keep our customers updated about any important development. You can subscribe to it here. What is Flipkart’s customer care number in my city? As soon as a customer reaches out to Flipkart Customer Care, our executives take it up as a priority to resolve issues promptly. 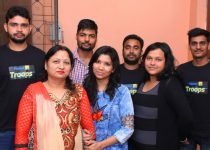 Read this Flipkart Stories article to know more about how our Customer Care executives strive to fulfill the ‘Customer First’ promise.